Think about your reasons for pursuing the specialty for which you are interviewing and practice, practice, practice. 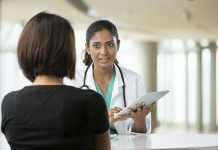 The residency interview process is tricky and very different than the medical school interview process, which, for most applicants, was the last time they have been in the interviewee’s seat. 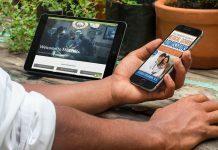 How long is a residency interview? With many interviews that are 15 minutes or less, an applicant is faced with the challenge of making a good impression and getting his or her ideas across in a limited amount of time. Ramblers and individuals who don’t have their thoughts organized can do poorly in this process. So with little time to impress, applicants must be perceived favorably literally within seconds of an interview beginning. How do you make the most of your interviews? Not only does speaking help you flesh out your thoughts, but it will also make you more relaxed, happy, and self-assured on interview day, which is one key to success. 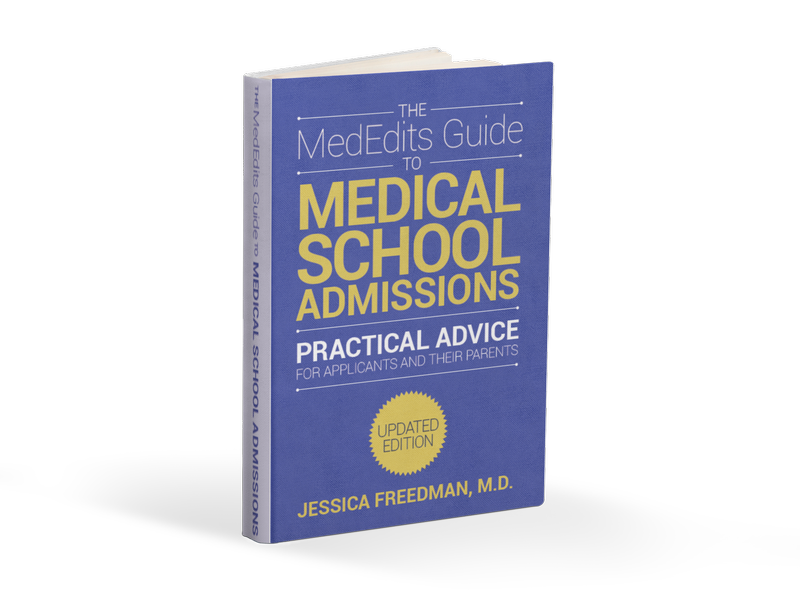 If you haven’t done so, read Dr. Jessica Freedman’s book, The Residency Interview, as part of your preparation plan. Also consider “mock interviewing” with us. 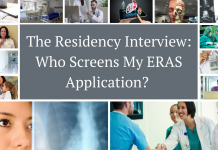 The Residency Interview: Who Screens your MyERAS Application?